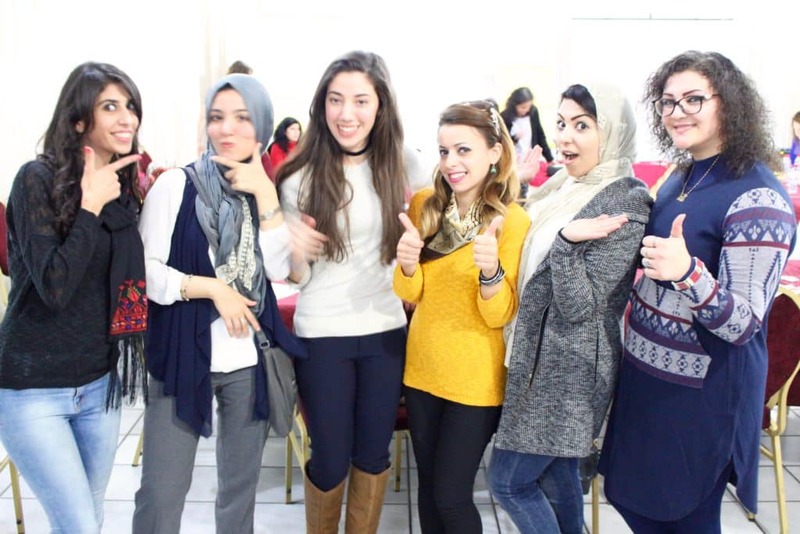 From the 24th to 27th of November 2016, a group of young change makers from Palestine, Libya and Tunisia came together in Tunis for a regional exchange program organised by Cordaid and Human Security Collective. The group consisted of 4 Palestinian youth leaders, 12 Libyan youth leaders, 8 Tunisian youth leaders and a team of Palestinian, Libyan, Moroccan, Tunisian and Dutch resource persons. The regional exchange provided a platform for these young change-makers to exchange ideas, experiences and approaches on designing and implementing activities on human security. This workshop was one of the final activities that are part of Cordaid’s three-year ‘Women and Youth Against Violence’ programme. Cordaid asked Perspectivity to produce a visual report of this exchange and to conduct the evaluation of the programme.